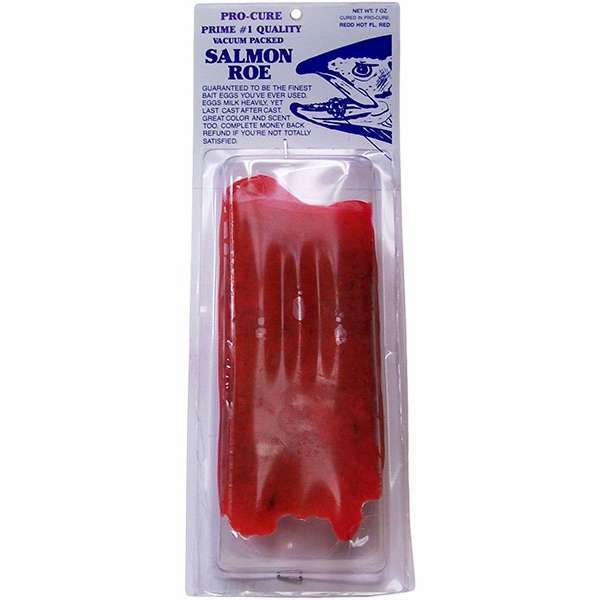 Pro-Cure Vacuum Packed Salmon Eggs will be the finest bait eggs you've ever used. If refrigeration is not available or you are going on an extended trip without refrigeration available this is the product for you. All skeins have been cured in WIZARD EGG CURE, so fish bite them like crazy. Eggs milk heavily, yet last cast after cast. 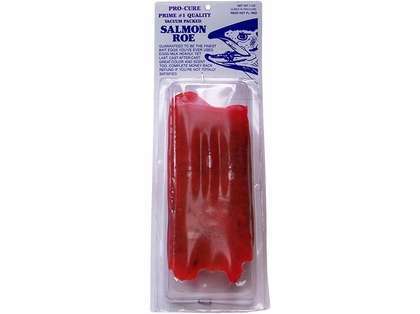 Hello David, yes the Pro-cure Salmon eggs are durable enough to stay on your hook.